The newest edition of Through the Craft Room Door has just been released! I’m so excited about this release and I hope you are too! 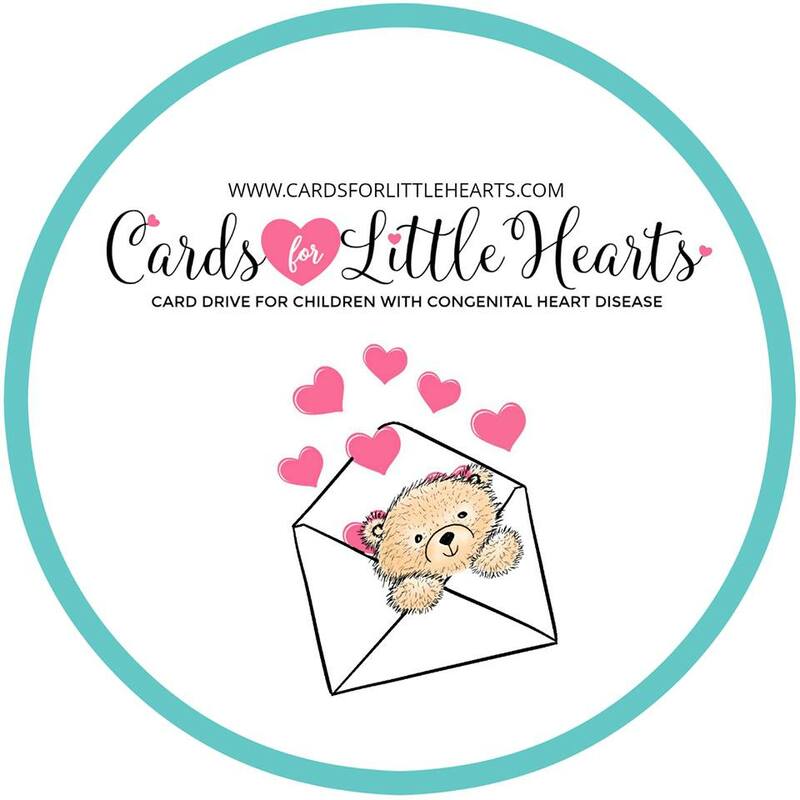 Inside you'll find numerous Holiday cards and projects to inspire including some favorite holiday recipes from some of the DT and so much more! The Design Team has outdone themselves with over a dozen tutorials for your crafting pleasure. We have a fun and creative Kids Craft from Aly. Deonna is giving us our final lesson in our Junk Journal Journey and Angela had created a couple of recycled projects you are going to love just to name a few! Our Featured Digi Artist is Vera Ma of Lemon Shortbread. One very talented and generous lady so make sure to check out the inspiration from her Design Team. If you are not a subscriber, $18.00 for the first year is a great deal as you receive access to back issues, including a variety of video tutorials, cutting files, templates and digi images. If interested, you can create a profile on the Website (HERE) and subscribe via the subscription tab. Once payment is received, an invitation to access the Subscribers Only Area of the Website will be sent to you. NOTE: if you are a subscriber to TTCRD Magazine by 11-30-16 and you are playing along in the blog hop this month, you get another chance in the drawing for prizes! 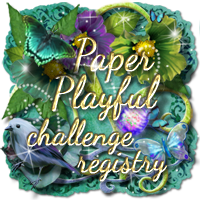 The November-December magazine challenge is open to members of Through the Craft Room Door. You do not have to subscribe to the magazine, but you must be a member since you will be required to upload your project to your gallery here with the tag " TAG16" by December 20, 2016 to be part of the drawing. 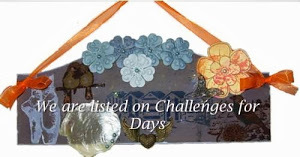 The challenge is for you to create a tag. Can be a tag shaped card, but the tag must by clearly visible. 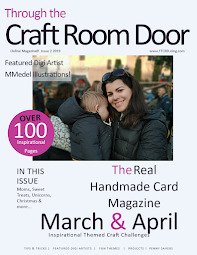 Please note: You do not have to subscribe to the magazine to submit but you do need to be a member of Through The Craft Room Website.